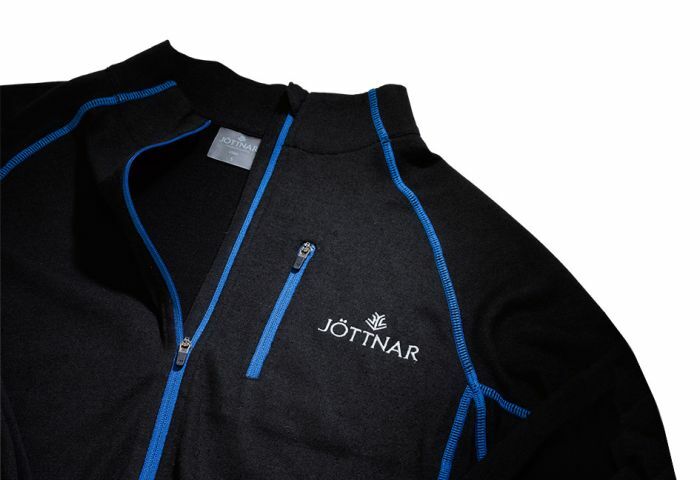 British brand Jöttnar is a relative newcomer to the outdoor gear scene having only launched in 2013, but from what we’ve seen so far, the company’s short existence should not count against them. 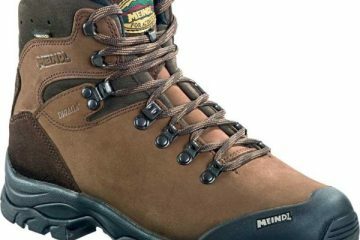 The company was founded by former Royal Marine Commandos and lifelong mountaineers Tommy Kelly and Steve Howarth. Their inspiration came from spending time in the Norwegian mountains during a fierce Arctic winter following which they decided they wanted to produce clothing that could protect people from the harshest of conditions. 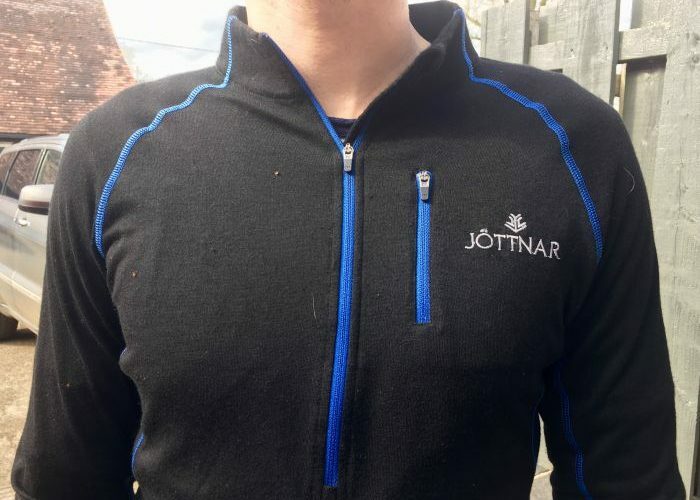 Jöttnar produces a range of garments for mountaineering, climbing and skiing including hardshells, softshells and down jackets, but it’s the brand’s Uller Yak Wool Base Layer that we are testing here. The first thing you notice about the Uller is the styling. It’s relatively simple, but it works. We had the black colourway which has blue zips and stitching, plus an embroidered logo. 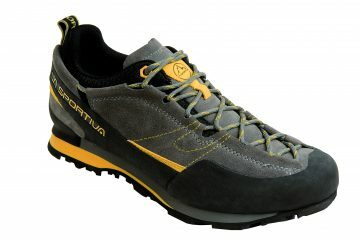 It’s a very smart looking piece of kit that we would be just as happy wearing in the pub as we would on the mountains. As soon as you pull the garment on you notice two things. The first is that it is incredibly comfortable and soft against the skin. This is thanks to the flat-locked seams and the soft wool (sourced from free-roaming Tibetan yaks) that makes up 33% of the garment (the rest is polyester). The second thing you notice is the fit. 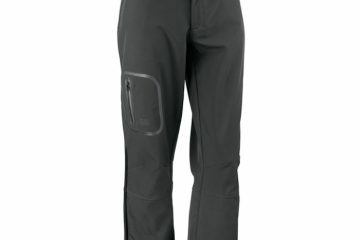 It certainly has an athletic cut, but not so much so that it is too tight and restrictive. And as someone in excess of 6ft, the long length of the garment and sleeves was very much appreciated. 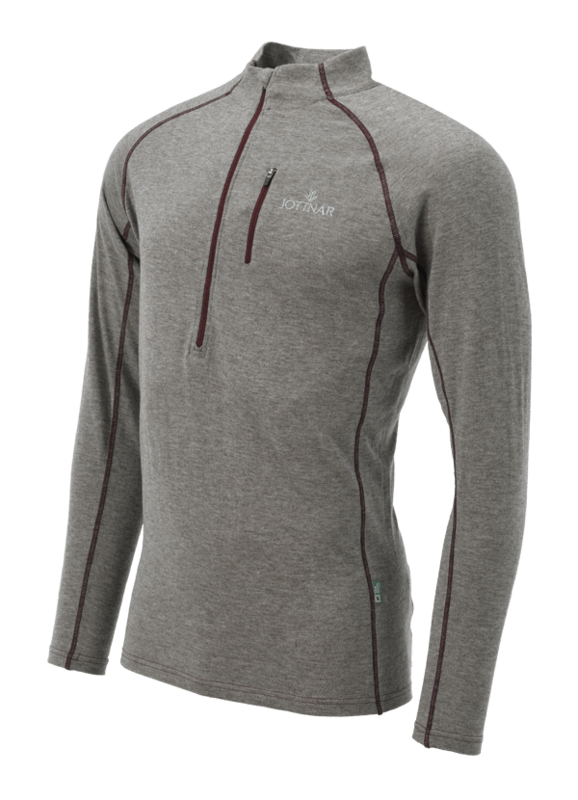 As a winter-weight baselayer you would expect the Uller to be warm, and it certainly is. On a windy day in the Brecon Beacons at the start of March, it held up brilliantly to the elements and also kept me toasty when wild camping after the mercury dropped overnight. Of course, being this warm also means that it weighs a bit more than its competitors. Having said that, we’re not sure if it will matter all that much anyway. This is a baselayer that won’t spend much time in your bag as you are likely to be wearing it day after day. This is made possible by the product’s odour resistant properties, which we must say, are exceptional. Even after multiple days of cycling, hiking and even sleeping in it, the Uller hardly emitted a whiff. It dealt with high intensity pursuits such as cycling very well, especially considering it is not primarily designed for this. Even when you do find yourself running hot the deep zip on the front is there for added ventilation. 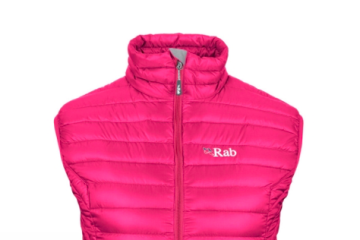 Having said that, it is worth remembering that this is a winter-weight baselayer and as such, you probably won’t want to use it too much after spring really starts kicking in – unless of course you are heading out in rather unsettled or brisk weather (more than likely in this country). As it happened, on an extended ascent with a full pack in pleasant weather the Uller may have met its match. The back became particularly damp with sweat which did appear to be a semi-regular occurrence throughout the weekend, though it’s worth remembering we did have full expedition packs. In the event that it does get wet, you’ll be pleased to hear that drying time as also pretty impressive considering the garment’s weight. 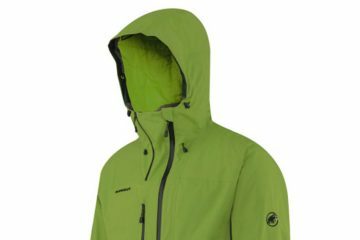 A small chest zip-pocket and a protective neck collar rounds out the features on a very capable piece of kit. 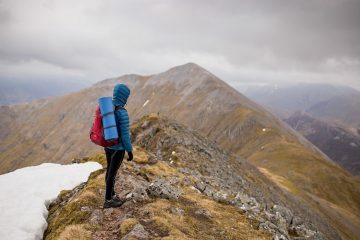 At £90 it is certainly at the expensive end of the market, but if you want a reliable baselayer (or extra layer for cold evenings in spring/summer) that will help you get through whatever conditions the mountains will throw at you, the Uller is not a bad shout at all. 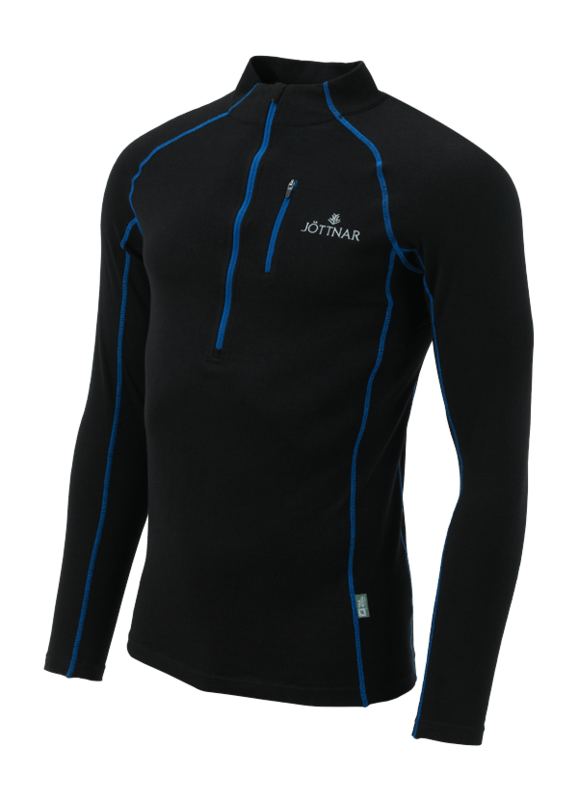 Yes, the Jöttnar Uller Yak Wool Base Layer is expensive, but it is also an exceptionally warm and comfortable baselayer suitable for a range of activities in the cooler months.